Josh Brookes has taken part in a verity of national and international series including the World Supersport Championship as a Wildcard, Brookes has won the Australian Supersport Championship in both 2001 and 2005 as well as the Australian Superbike Championship in 2005 and the British Superbike Championship in 2015. For 2019 Josh will be racing in the British Superbike Championship for Be Wiser Ducati. 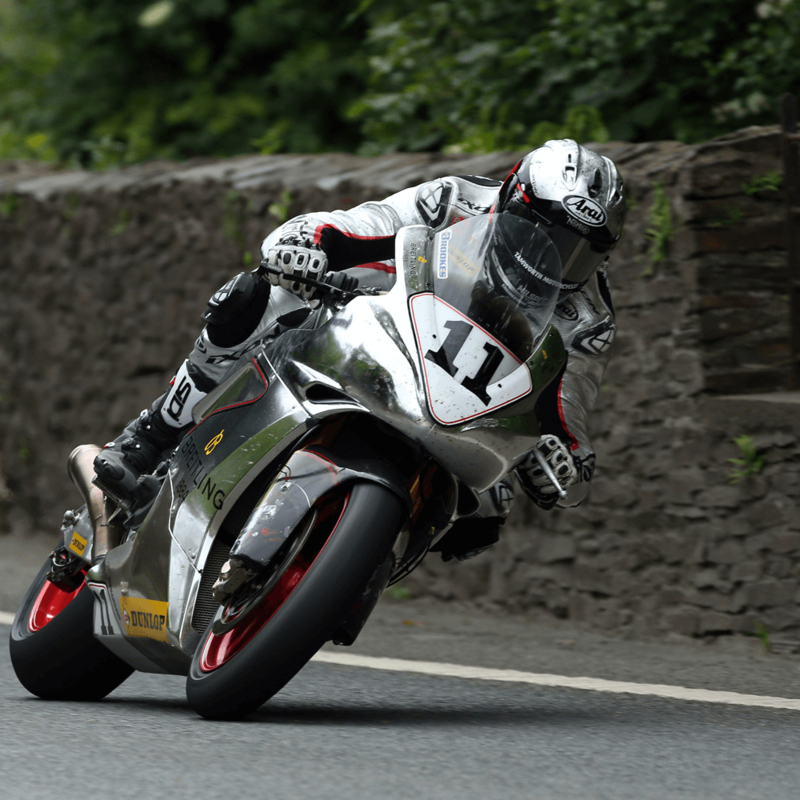 Josh will also take part in the iconic Isle of Man TT.